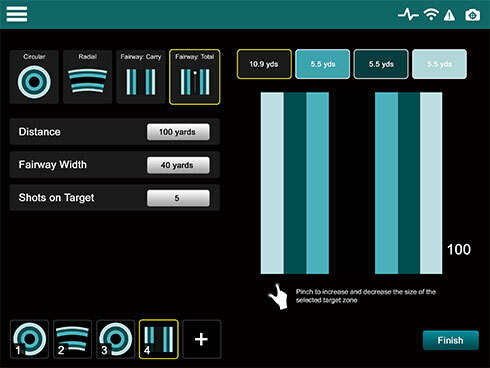 Quickly scroll through all your shots/targets and see exactly how you performed. 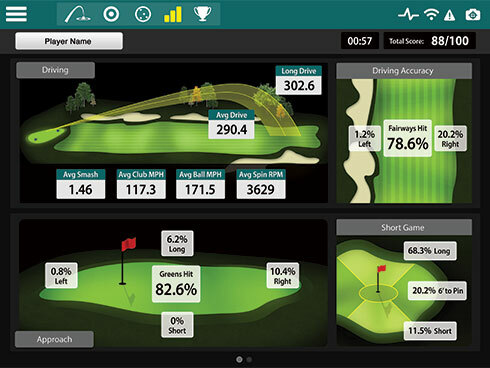 All your club and ball data gets tracked in real-time. 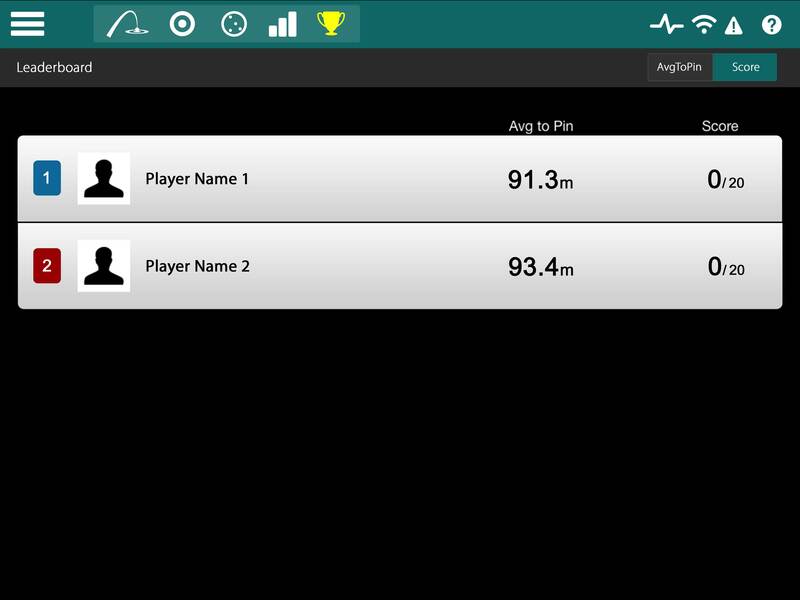 With the Xi Skills you can review your performance on the app or login to myflightscope.com where results get published automatically. With the Xi Skills you have access to either 8 data parameters (if connected to an Xi) or 13 (if connected to an Xi+). Invite your friends to a Skills Challenge or play against the best Skills players around the world. 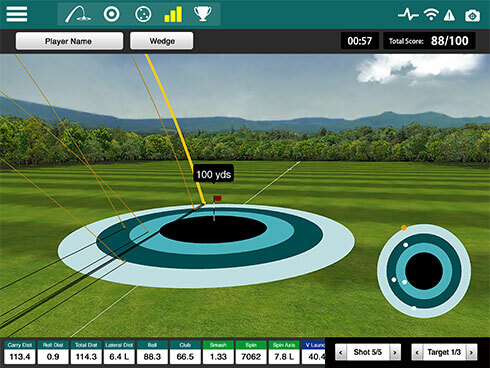 Track your standings on the global leaderboard and share your best shots on social media. With the Playbook option you can add any game that you like to your mobile device just by adding them to your Playbook. 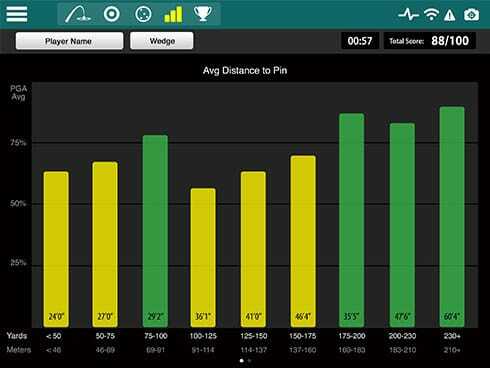 Next time your load the Xi Skills app on you mobile device, they will be ready for you to play.